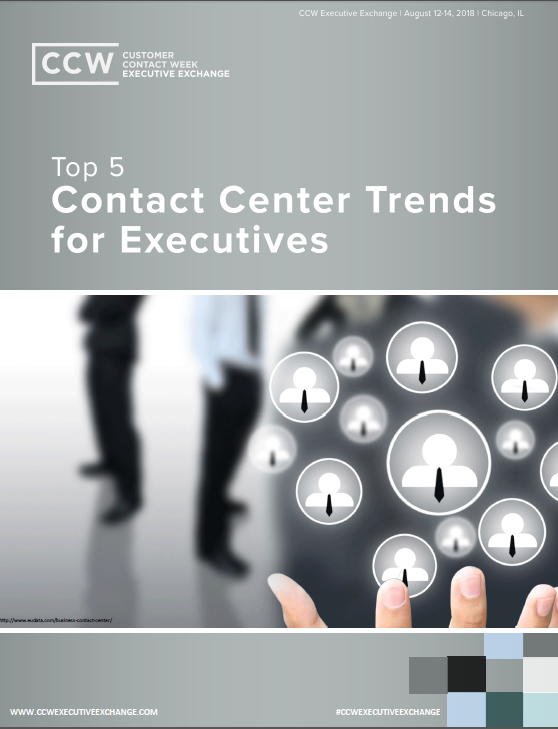 These Top 5 Contact Center Trends aren't yesterday's news. They are tomorrow's curiosities and next year's questions that our analyst has uncovered now. Leveraging our CCW Digital community of 140,000+ CX professionals, our principal analyst, Brian Cantor crunched the numbers to show where contact center technology is going and what trends executives should be taken seriously.